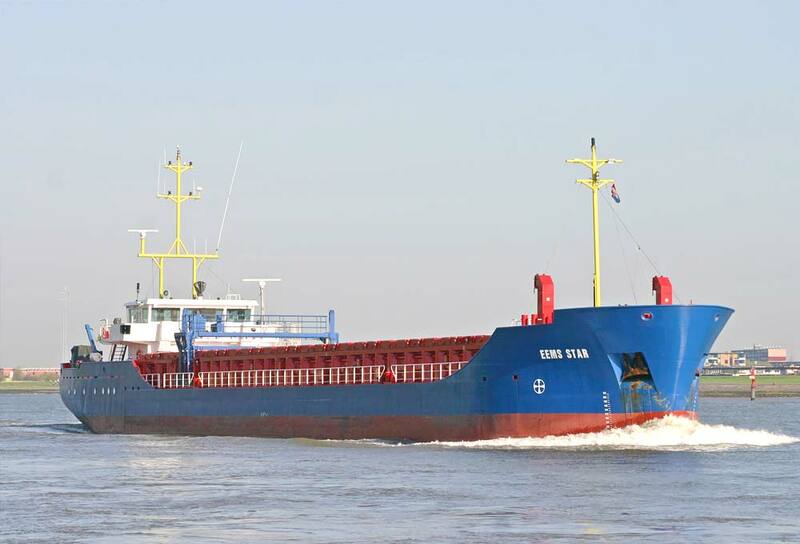 EemsWerken is a professional, highly committed Dutch shipping company with a clear competitive no-nonsense attitude. 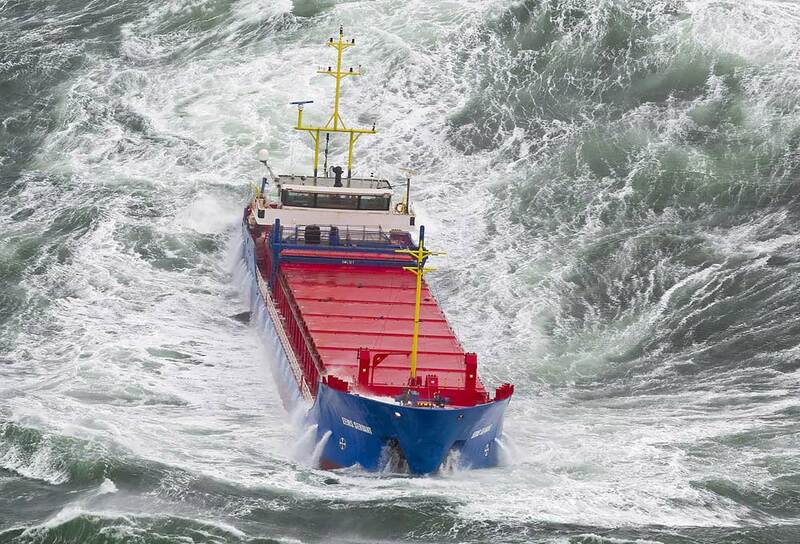 EemsWerken delivers the right service within the right timeframe with the right people against the best conditions, even in challenging circumstances! We strive to give you the best support necessary against the best cost, worldwide. We treasure our strong client relationships. 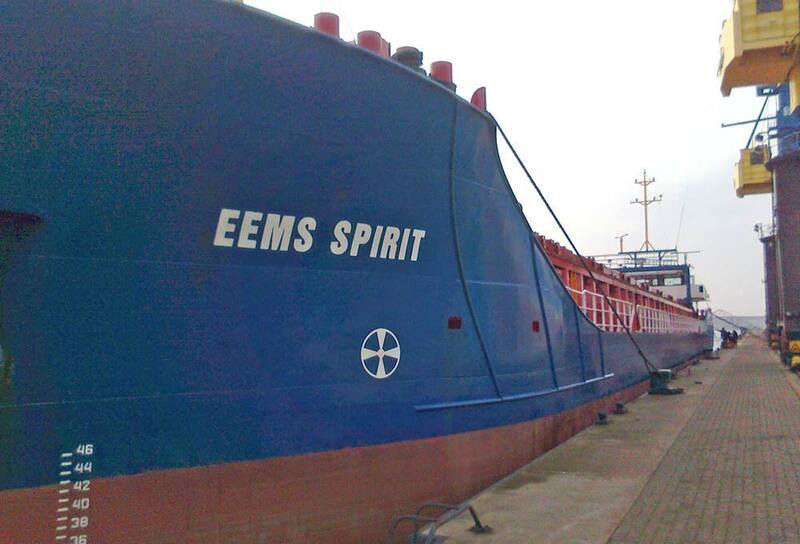 EemsWerken is a leader in expert knowledge on sea to river operations. 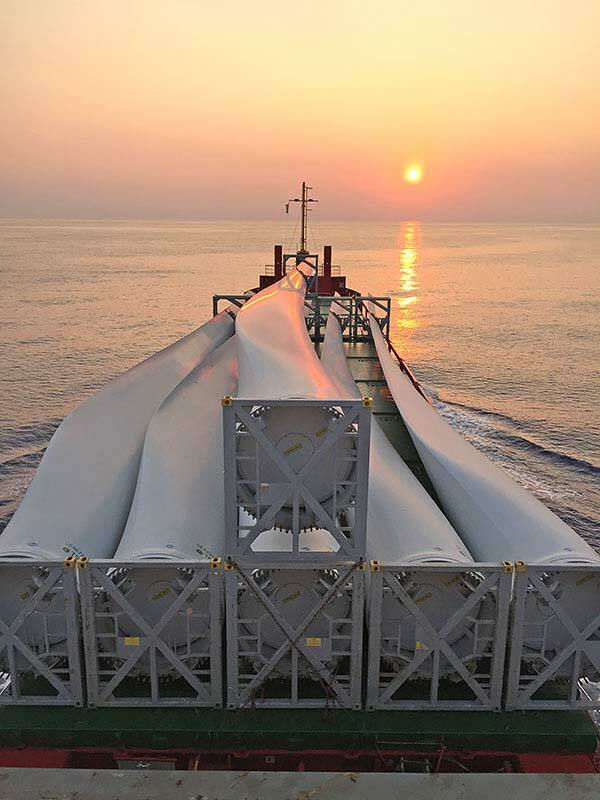 Our modern and versatile fleet sails from large oceans and ports to shallow waters with limited draught and air draught, transporting a variety of goods, from break-bulk to wind energy equipment. 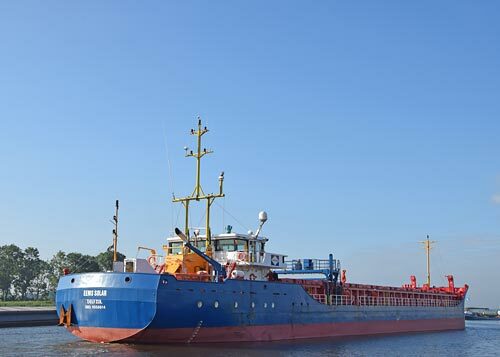 Next to Sea River Shipping and Offshore Dredging and Support we also offer full service Ship Delivery, customized to your needs. Quality is part of our DNA. Our crew, vessels and office staff all breathe quality. Continuous improvement, compliance with regulations are not regarded a paper system but as a living, ongoing process. Safety awareness, training and environmental care are part of our everyday practice. 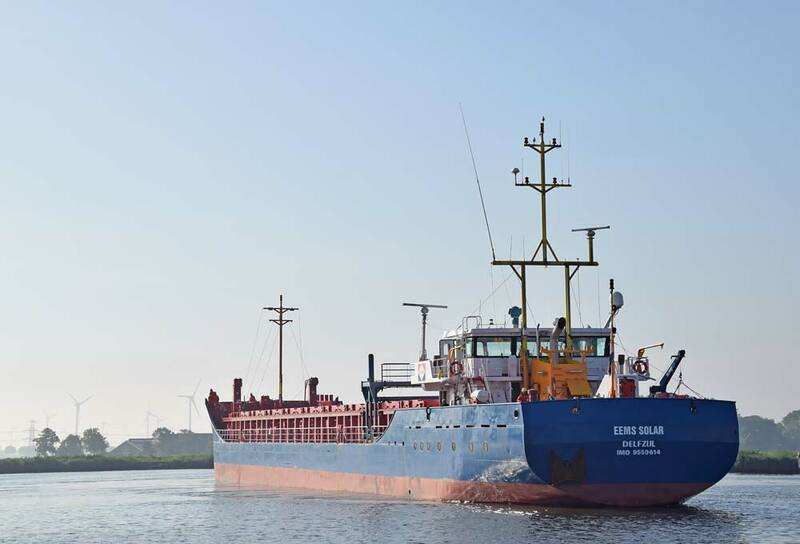 A strong commitment and compliance to our customer demands as well as to ISPS, IMO and other governmental regulations is of utmost importance to EemsWerken. With our well trained staff and highly professional Star Fleet Management System we actively carry out, maintain and improve our QHSE policy. Our fleet is built, maintained and operated according to the highest standards. Vetting inspection by our customers can be carried out anytime without any problems and/or further delay. 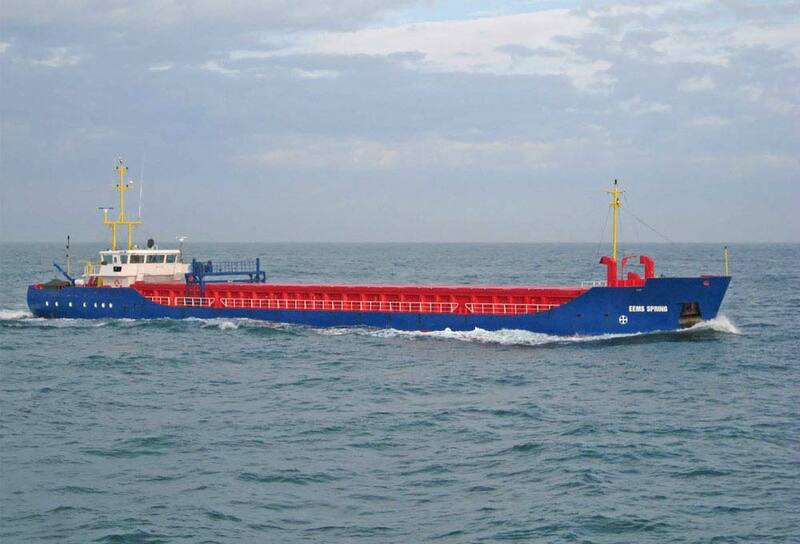 EemsWerken works according to the highest standards and according to your requirements. 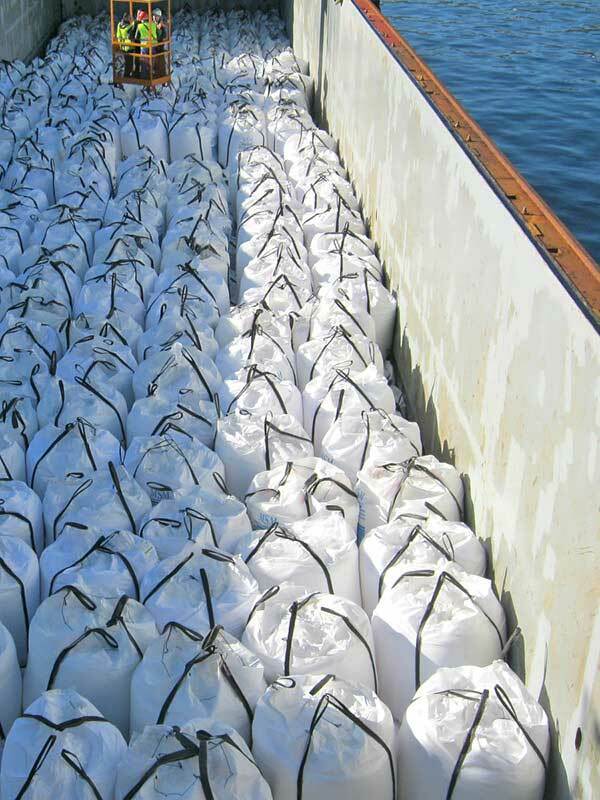 We maintain an ongoing good cooperation with our customer to safeguard the entire transportation process. We are proud to work according to the well-known Dutch hands-on mentality and service. We offer you a 24/7 high service standard. 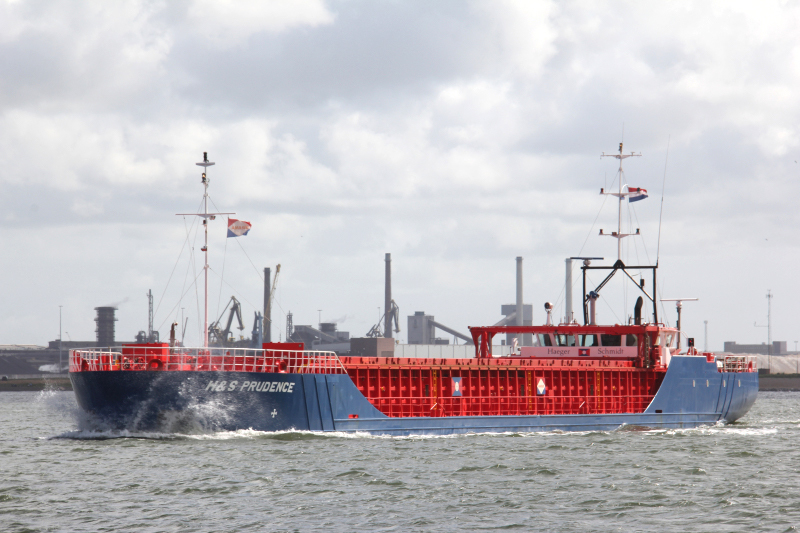 EemsWerken continues to invest in a highly reliable state of the art fleet. 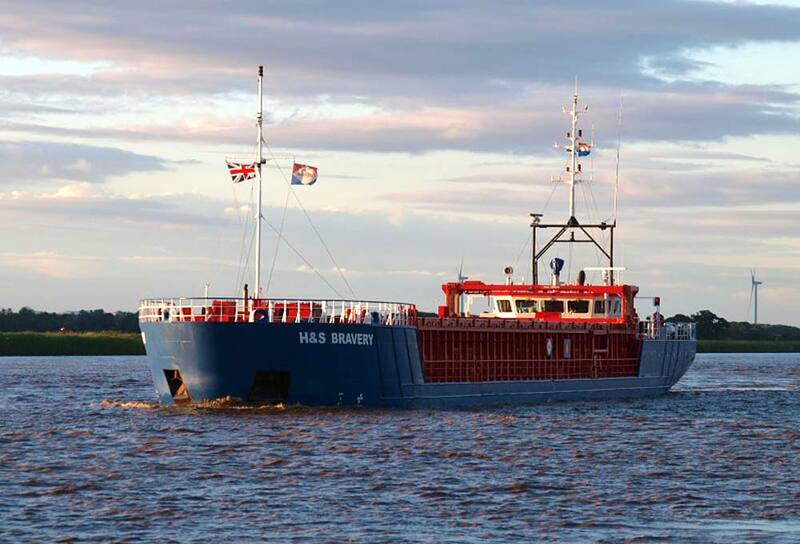 Our no nonsense vessels are built to customer’s demands, based on our best experience and according to the latest NOx requirements. We embrace growth through simplicity whilst meeting with the most stringent technical, health, safety and environmental demands. Our fleet outshines in carrying high quality cargo for first-rate customers against the latest requirements. With our sound Maintenance Program and our efficient Fleet Management System, our dedicated staff maintains our vessels efficiently and effectively. 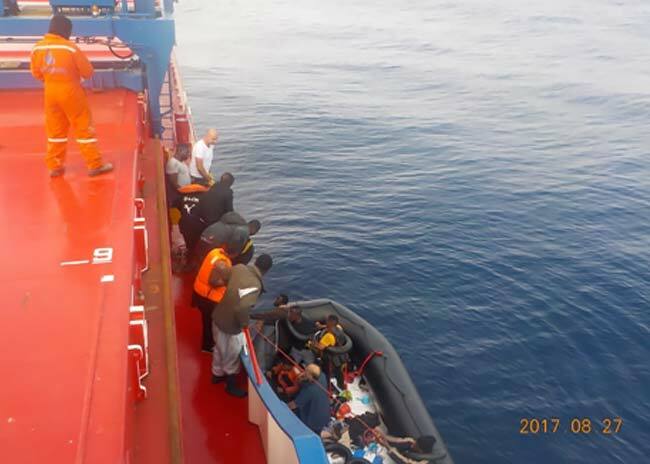 On Sunday 26th of August around 16.30 lt, while sailing West of Gibraltar Strait, the crew of the mv Eems Sky discovered a rubber boat with 52 refugees on board. Refugees were waving with wooden paddles and holding children into the air. 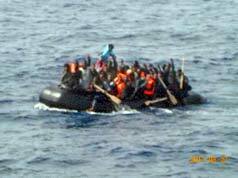 The Eems Sky informed the Coast Guard and set course to the refugees and took the rubber boat alongside. 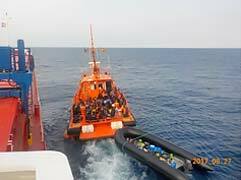 With professional skills, the crew managed to get the refugees on board the vessel. Once on board the crew gave the refugees shelter on deck and the children on the bridge. Food, water and milk were supplied to all of them, while waiting for the Coast Guard. After a while, a boat from the Spanish Coastguard came alongside and all refugees disembarked the Eems Sky. All refugees and their rubber boat took off with the Spanish Coastguard heading to Spain. 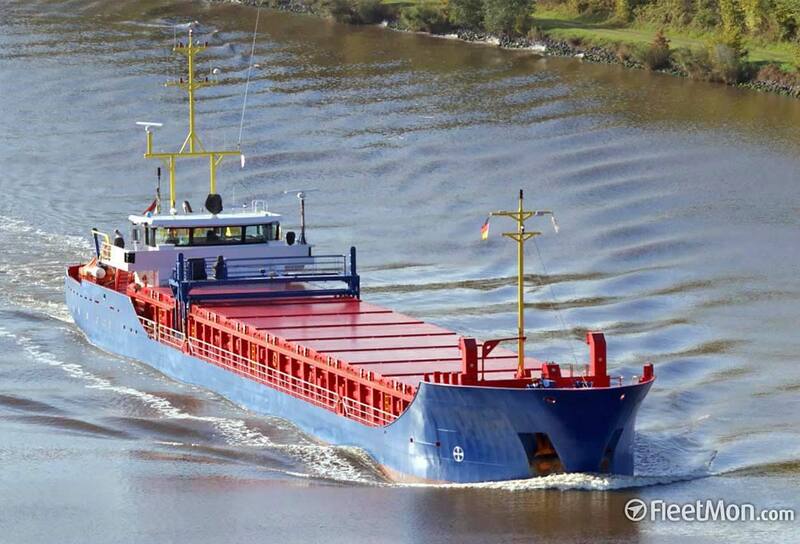 We like to thank and congratulate the crew of the mv Eems Sky for their very good job! February 1, 2017. 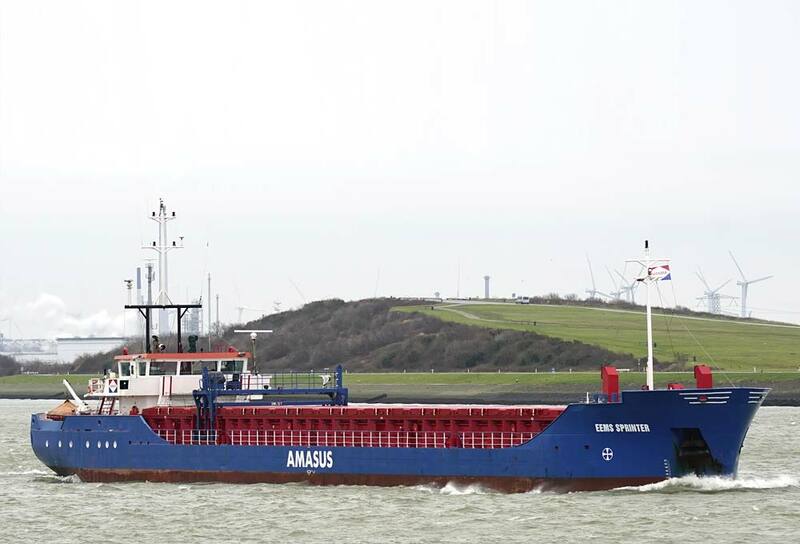 Eemswerken is happy to announce that, on the first of February, we entered 6 general cargo vessels into our management: Eems Carrier, Eems Sprinter, H&S Bravery, H&S Fairness, H&S Prudence, H&S Wisdom. 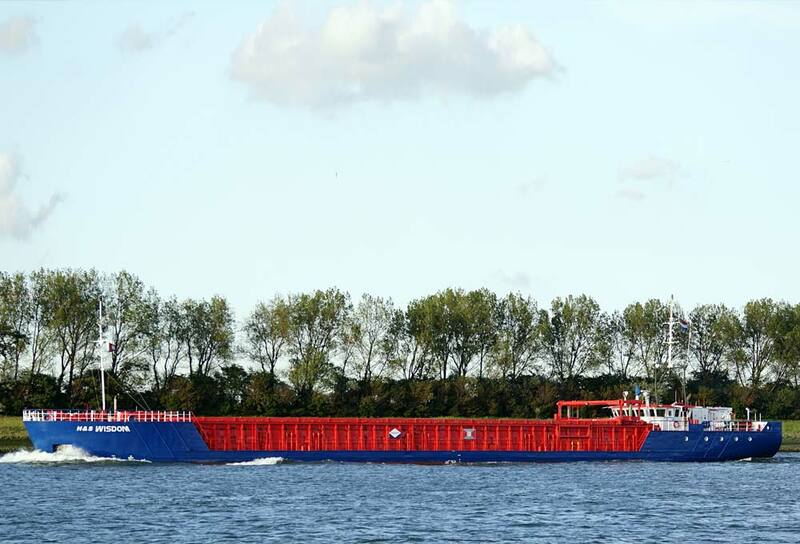 We are proud to support these vessels and we are looking forward to a good cooperation! The island of Ameland is reinforcing her 16.5 km long dike. 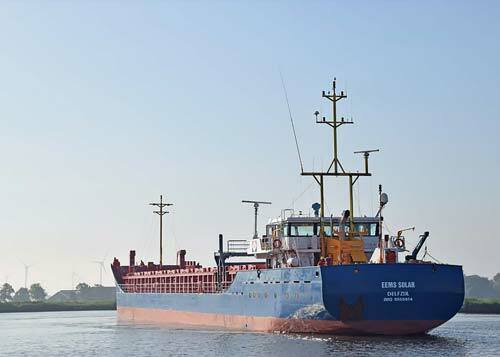 Several vessels of Eemswerken are taking care of transport of sand, asphalt and rubble for this highly innovative project. These video’s present an overview of the building process, the construction of the second unloading location and the transport of rubble by the Eems Carrier. 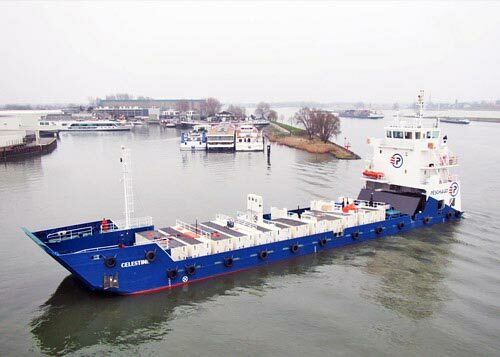 Holland Shipyards requested to organize a ship delivery from the Netherlands to Curaçao of ‘Eddy 1’, 30,30 m length and 65 tonnes Bollard pull. 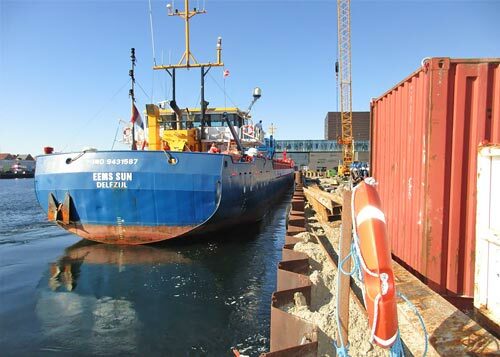 All aspects were mastered: cleaning, installing, provisioning, bunkering, all preparations to be ready to go to sea. 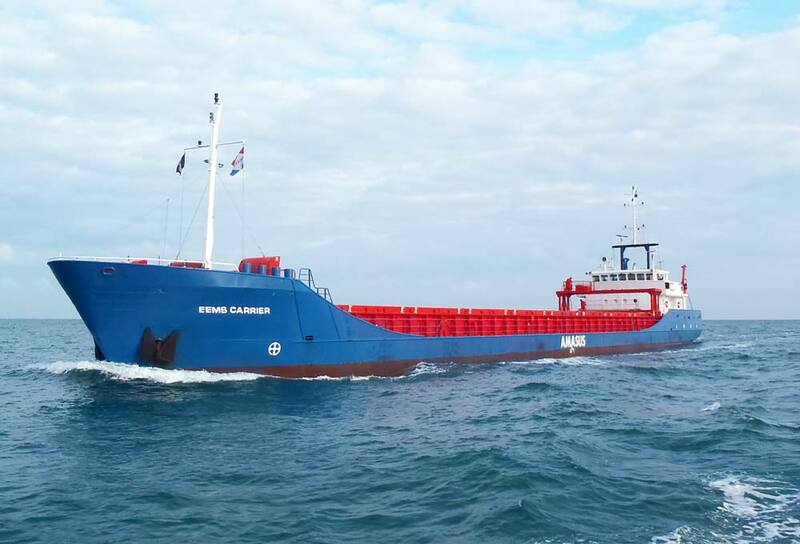 Due to excellent communication, co-ordination, contacts and skilled crew, the ship was safely delivered in Willemstad (Curacao) with a stop in the Azores. We would like to thank Holland Shipyards for the assignment. We are always open for new challenges. 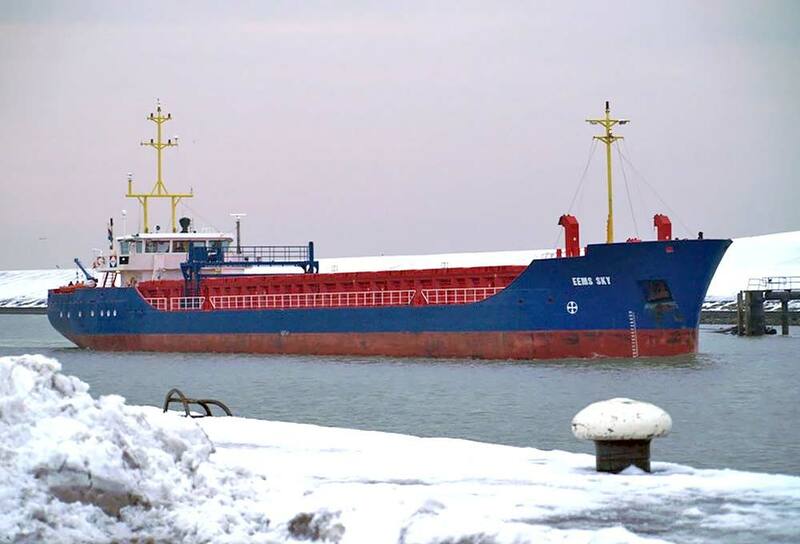 The municipality of Nice requested the transportation of sand. Nice is preparing a building area to construct a subway station. All the materials, such as sand and stone, are being removed. 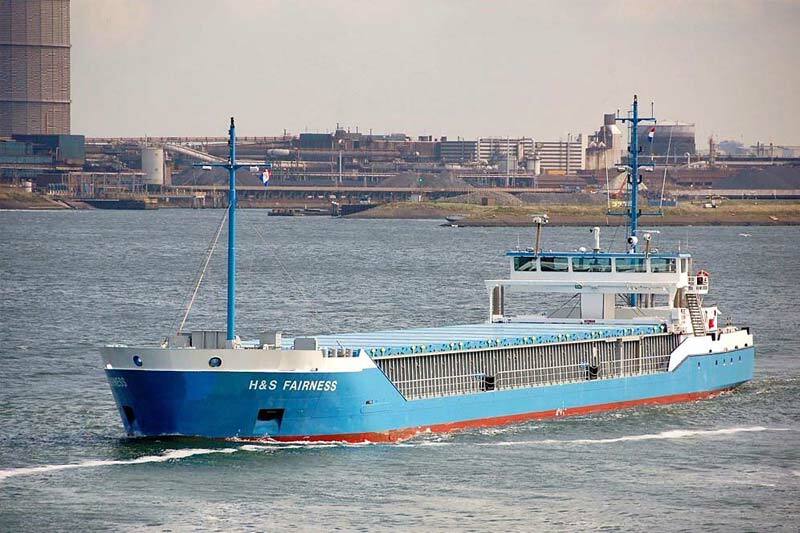 MV Eems Solar is taking care of the transportation from Nice to Fos-sur-Mer. 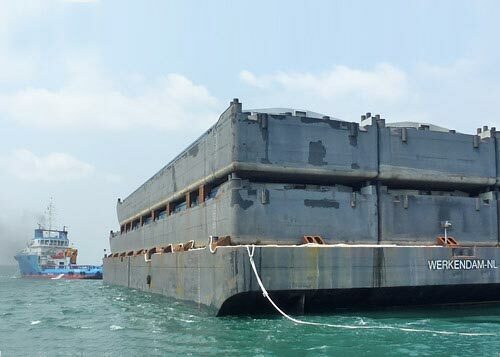 The landing craft vessel Celestine, built with class coastal waters tropical zone to 20 NM was delivered from Holland Shipyards to its local owner in Gabon. We took care of ISM management, crew, permits for single voyage, provisions, equipment, voyage planning, online weather info onboard and 24/7 monitoring. In Gabon the Celestine was handed over to the local owner and its crew. 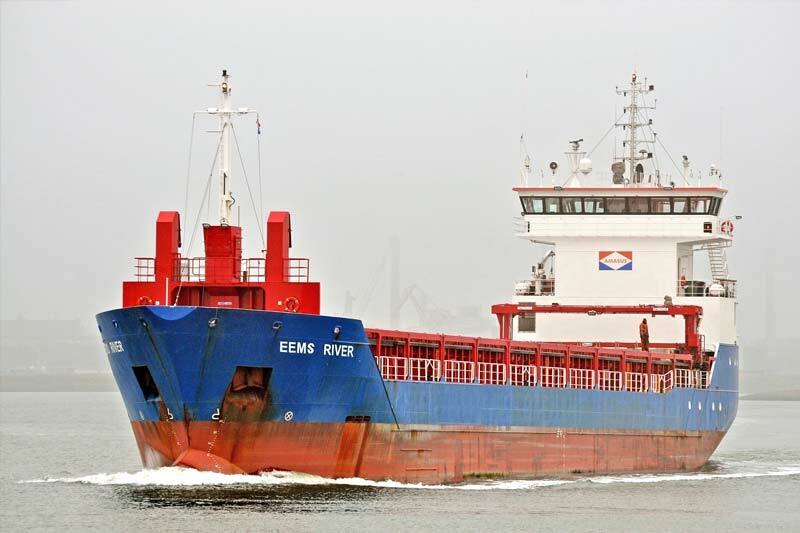 In Africa’s worst episode of the Ebola crisis, our MV Eems Solar provided transport of iron ore from the smallest inland rivers onto the Sea. 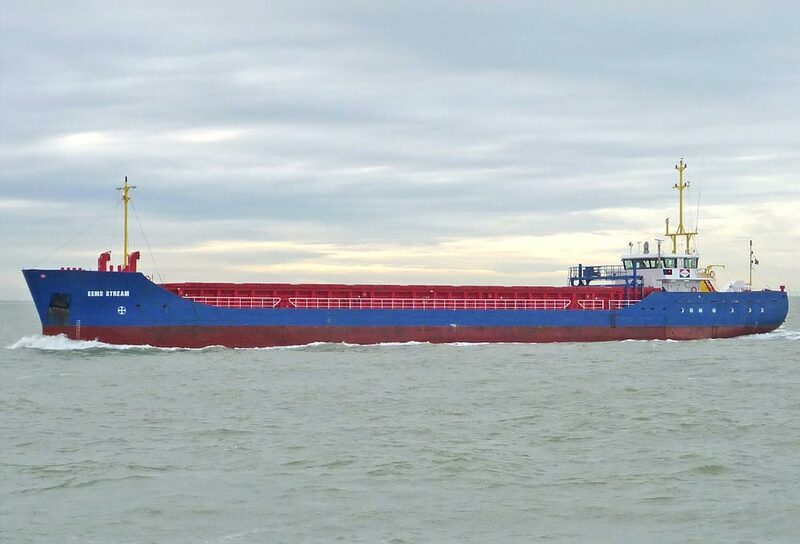 At sea, the iron was transshipped to large bulk carriers. This special project required extreme safety and health measures regarding provided medicines, drinking water and food. A hospital, company airplane and ambulance were on standby. Specialized care rooms were readily available in France. 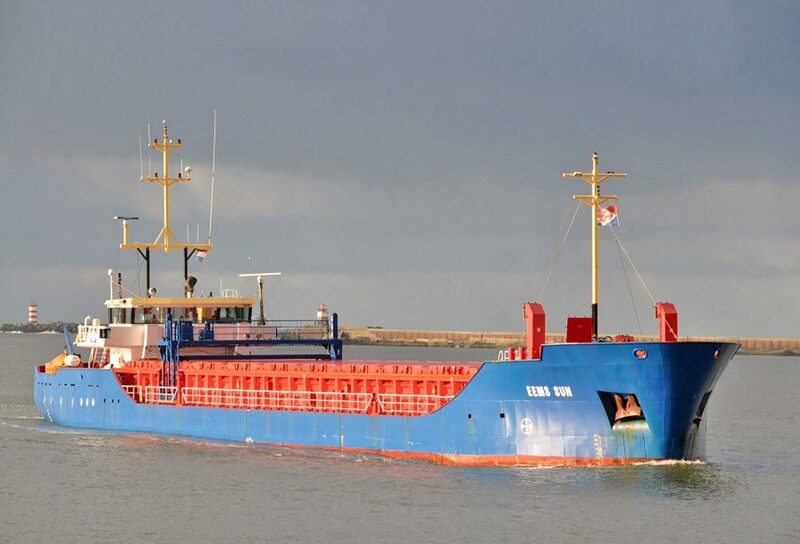 The tug/support vessel Dutch Blue arrived in the Netherlands for the first time, towing the pontoon barge NP 328 loaded with six hulls for inland waterways from Batam in Indonesia. 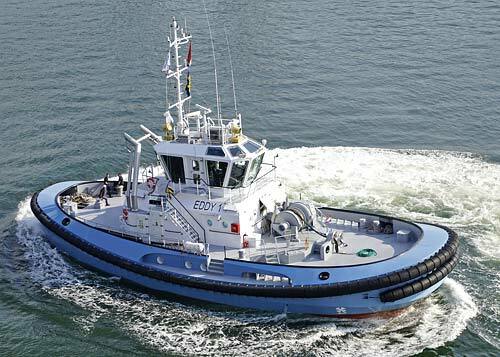 The tug was built in China at the MLC TongBao shipyard on the shores of the Yangtze river under ABS class rules and for operation under the Dutch flag. 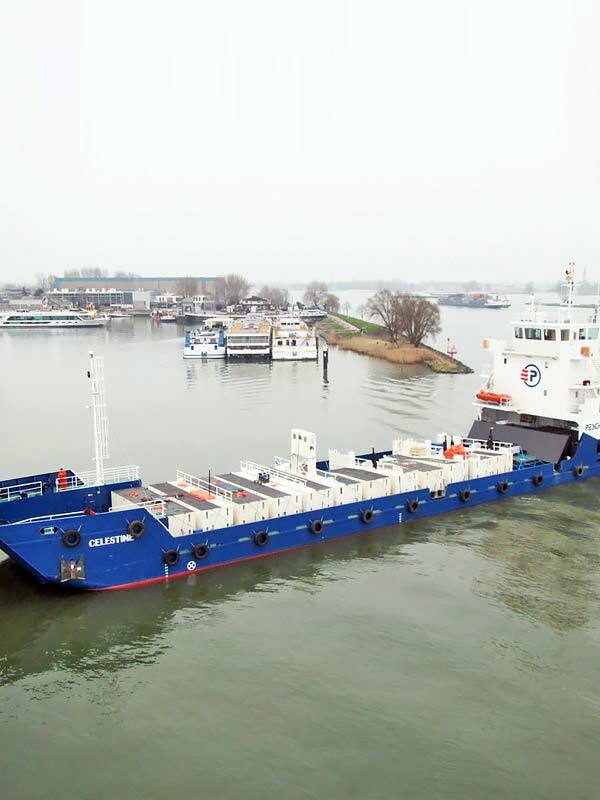 Dutch Blue is a 52.08m long versatile vessel with a breadth of 13.20m and design draft of 4.50m with the configuration of a relatively small anchor handling tug supply vessel. 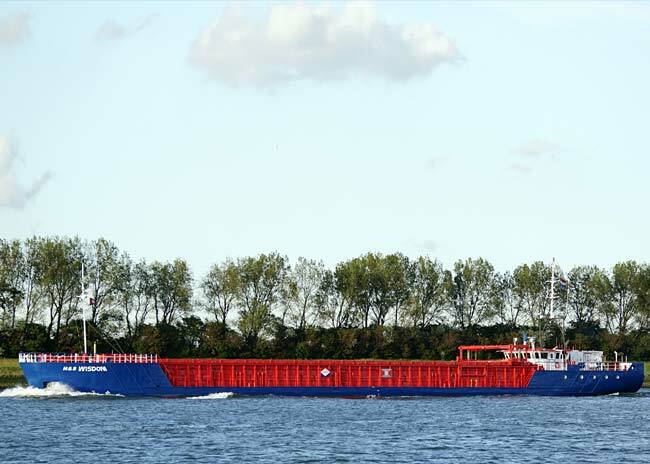 Dutch Blue left Batam on her maiden voyage with pontoon NP 328 and its deck cargo bound for Rotterdam via Mauritius, sailing around the Cape of Good Hope and making a call in Tema, Ghana, for bunkers and stores. We took care of all services needed for this maiden voyage including equipment, ISM compliance, crew, voyage planning, bunkering, agents, office support, immigration services, provisions and technical operations.